OPEN Health has appointed Matt de Gruchy in the newly created role of CEO of its PR agency, Reynolds Mackenzie. Matt will work in close partnership with agency founder, Eva Reynolds, who moves into the role of Chair, to drive Reynolds Mackenzie’s future growth and evolution and lead its teams in London and Marlow. Speaking of his new appointment, Matt commented, “I am hugely excited to join the talented team at Reynolds Mackenzie in this exciting time for the agency. The RM brand has long been associated with media relations excellence, and is recognised for this by a leading book of clients. We must continue with this excellence, but also look to evolve and grow our offer – through investment in our digital/social offer and an increasing profile in global comms among other areas”. Matt joins RM and the OPEN Health Group from Ogilvy Healthworld, where he was UK Group CEO for the last six years. In this role, Matt oversaw the Group’s integrated marketing offering made up of a group of agencies providing media relations, medcomms, brand promotion, digital and market access. 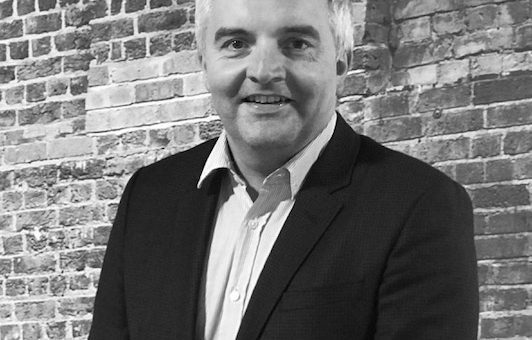 Matt had been with the Ogilvy Healthworld Group for over 15 years in a variety of roles predominantly in the PR/media relations sector – prior to his Group CEO role, he was longstanding MD of the Group’s media relations agency, OgilvyHealthPR. Commenting on his appointment, OPEN Health CEO Sandy Royden said, “It is fantastic to have someone with Matt’s background and experience come in to lead our team and offer at Reynolds Mackenzie. His combined focus on client service excellence and innovating the offer will be invaluable for the next stage of the agency’s journey”. For more information about OPEN Health, please visit our website, or get in touch with us on 01628481112. To speak with Matt, please email avianne@reynoldsmackenzie.com. Our office hours are Monday through Friday 9.00-5.30pm.